Here is a quicky, just in case you didn't know. 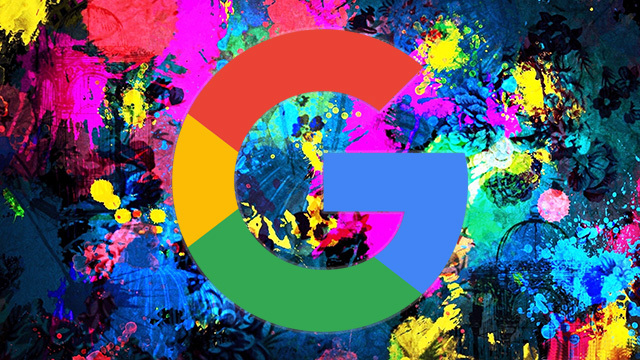 Google doesn't support the rel=canonical tag for redirecting images from one URL to another. Google's John Mueller said this in last Friday's Google+ hangout towards the end of the hangout at the 56:24 mark into the video. On the one hand, for images we don't use the rel=canonical. So if you have the rel=canonical header in the images themselves, we don't use that. This is in response to someone asking how long it takes Google to pick up the images at the new URLs after site move. In short, we all know that Google Images works slowly when it comes to updating existing image properties.